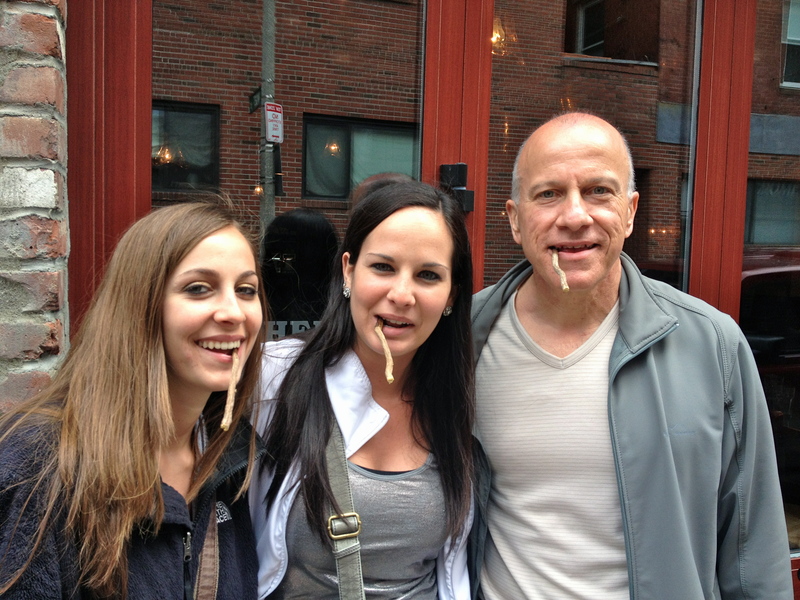 Our final full day in Boston was May 8th, and it sure was a delicious one. This post is basically all about food, so if you are hungry… you have been warned. We spent the entire morning on the North End Market Tour by Michele Topor, and it was one of the best parts of our entire trip. We got to learn all about Italian cuisine, cooking, and using authentic ingredients. You get to visit all different kinds of shops and taste various ingredients, while also having an expert foodie tour guide that knows all about not just cooking but the history of Italy and its food and wine culture as well. Being Italian, this tour was extremely interesting and I learned a lot of new tips and history about cooking and Italy. 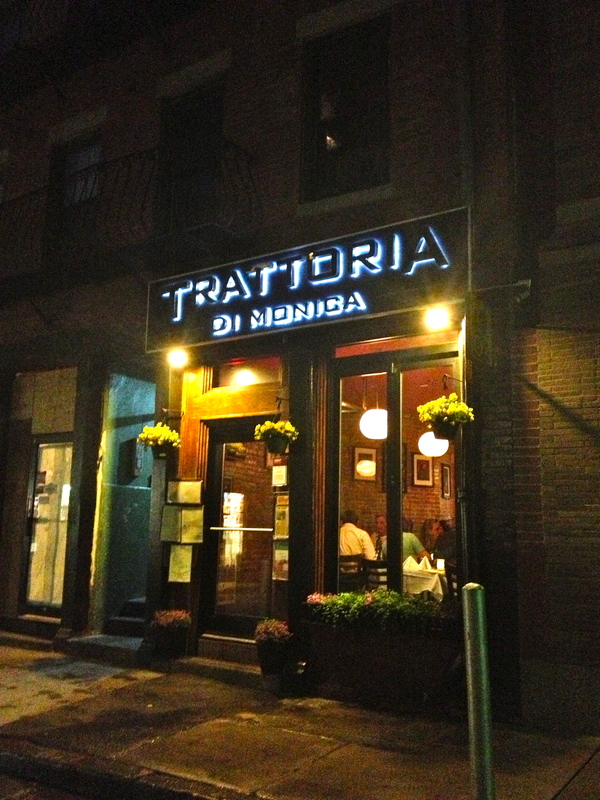 As long as you have an interest in Italian food I think anyone will highly enjoy this tour, and it is one that I would definitely recommend if you are ever in Boston. Since the tour travels in a big group there is not much time to make any purchases in the shops that are visited, but my family returned to many of the shops after the tour. I will highlight some of my favorites of the different places we visited. 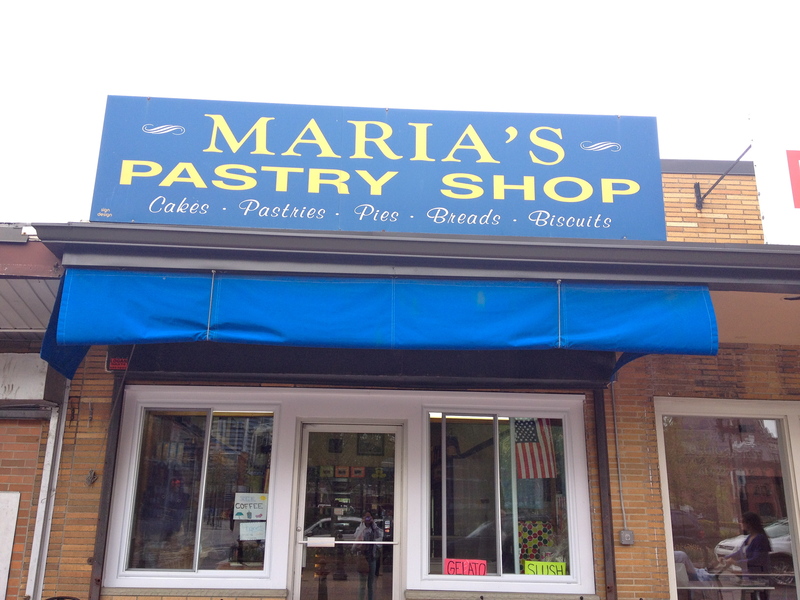 Our first stop was Maria’s Pastry Shop. You have to have dessert first, right? We got to taste many delicious homemade sweets here, and this is also one of the places we returned to afterwards. One of my favorites was the freshly made crispelle that you can see in the picture below. 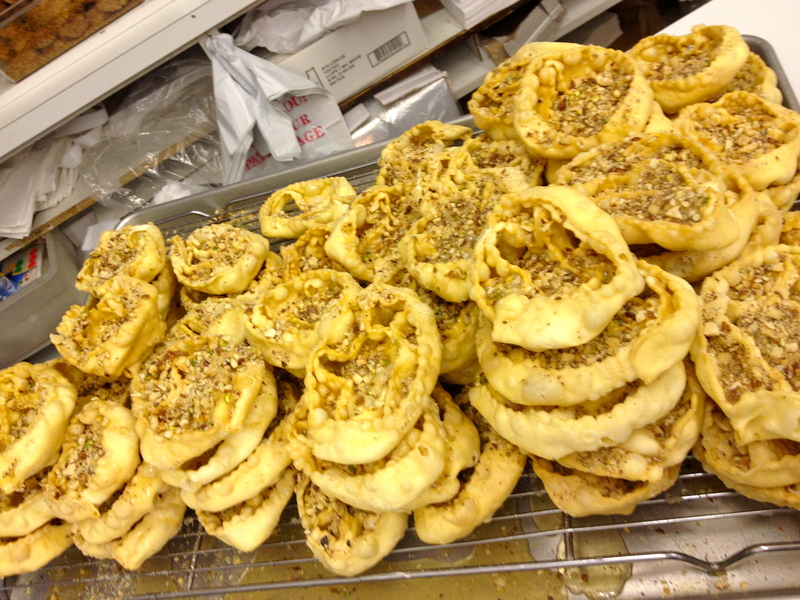 It is an egg-dough pastry filled with honey and nuts. They also have “Boston’s Best Cannoli,” which they fill to order, and many more tasty homemade treats! 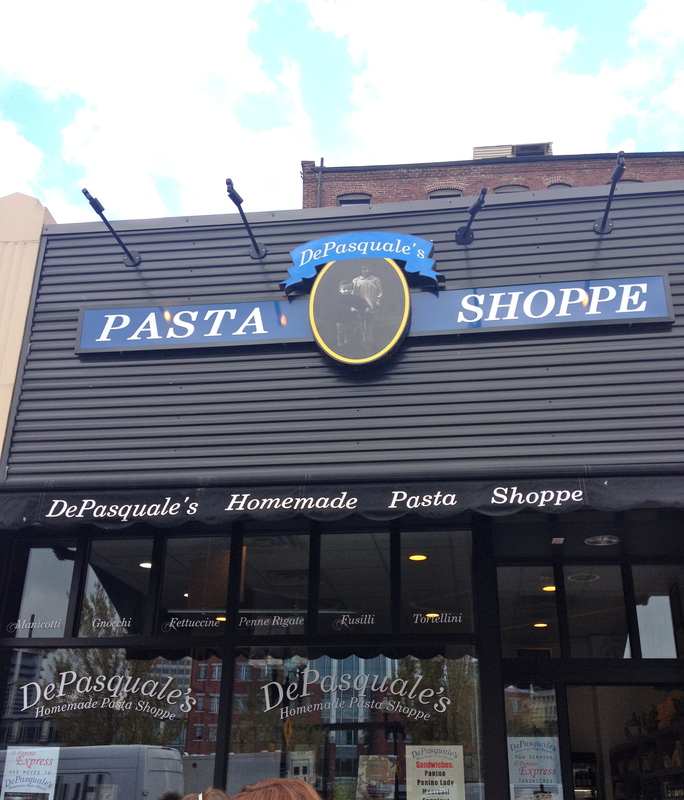 Next stop was… drumroll please… The Pasta Shoppe!!!! This day sure was starting off right. First dessert, now pasta?! We learned about finding authentic olive oil and balsamic vinegar and their correct uses. They had tons of different homemade pastas and various Italian meats. 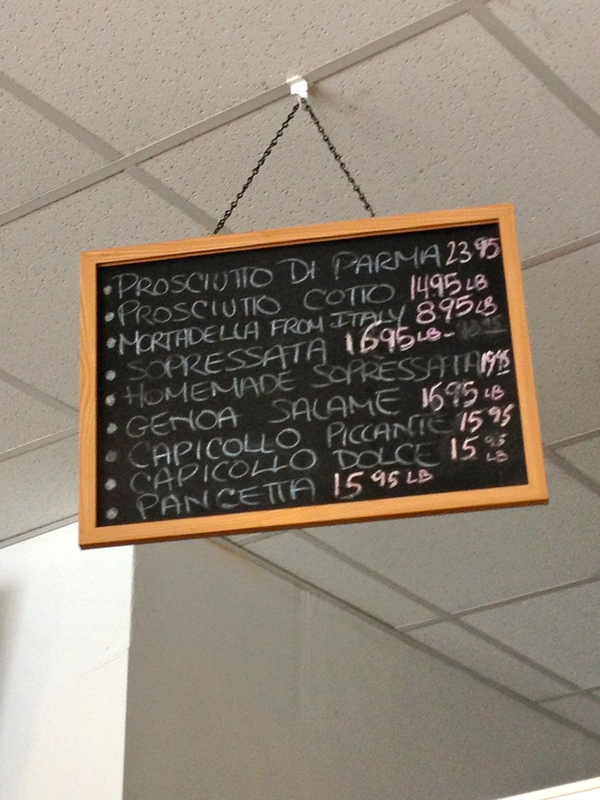 They even sold Sopressata, which my family makes homemade. And of course there was plenty of tasting! We returned back here to pick up some pasta, which I am planning on cooking next week! 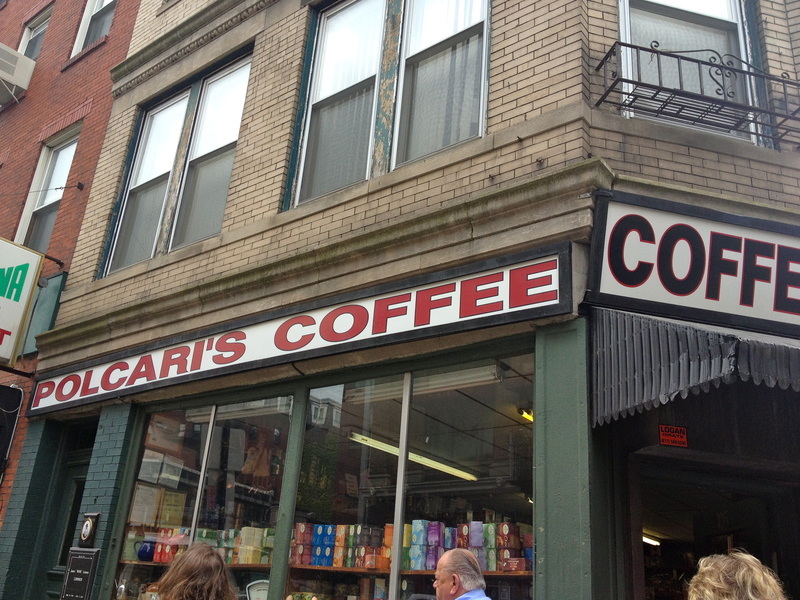 One final stop I would like to highlight is Polcari’s Coffee, a family owned business that has been around since 1932. They are a grocery store that supplies numerous authentic ingredients, beans, spices, and much more, many of which you cannot find anywhere else in the area. 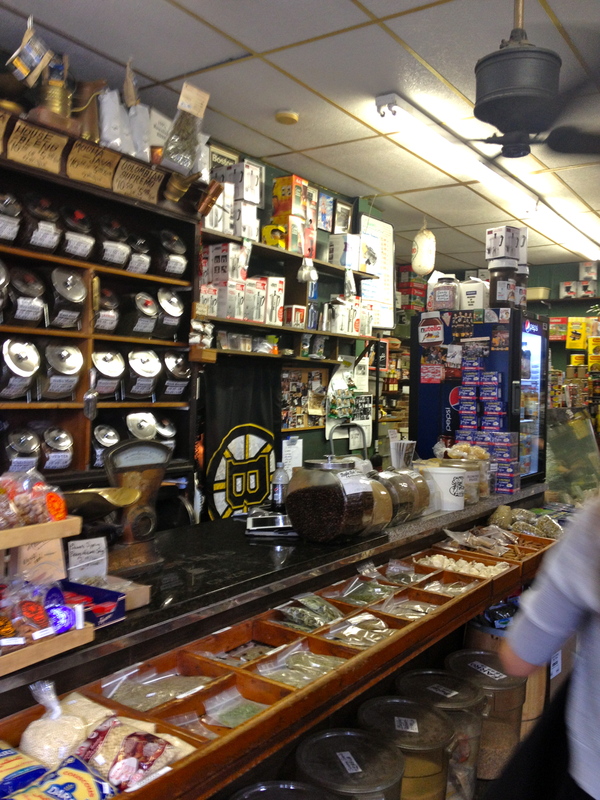 Once again, we made sure to stop back here to pick up a few items.. one of them being some licorice sticks! Yes, they are actually sticks. They are taken from the licorice plant and the flavor is extracted from these sticks to create the popular licorice candy most people are familiar with. 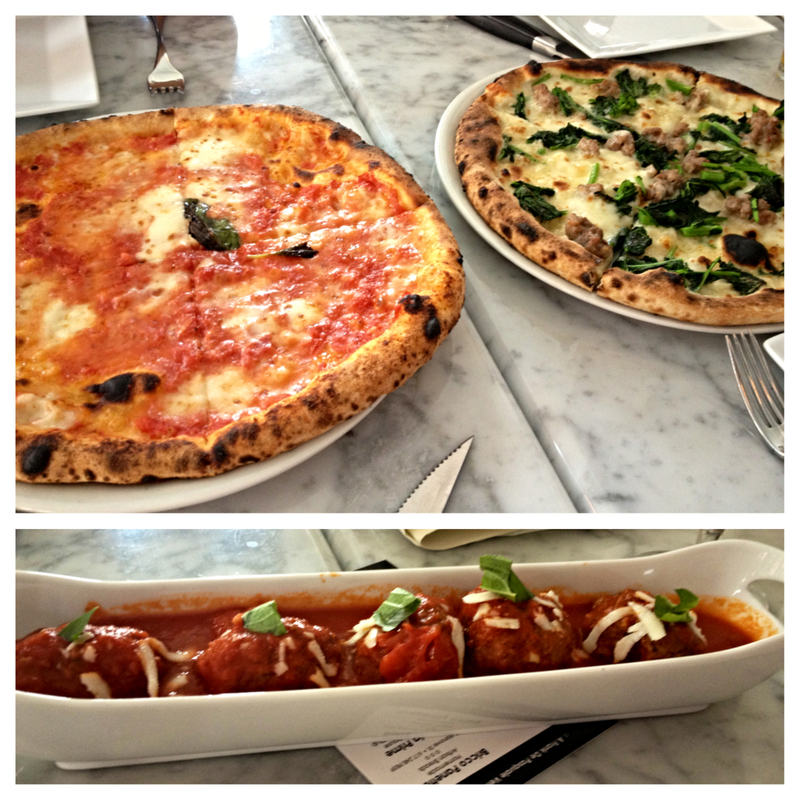 After being surrounded by and talking about food all morning, we headed to lunch at Quattro, a new North End restaurant that just opened in March. More amazing food of course! After more walking and a short rest after lunch, we decided to have dinner at Trattoria di Monica. Being our last meal while in Boston we discovered it really is nearly impossible to find bad food in the North End. Just about everywhere you go will have great, fresh food. 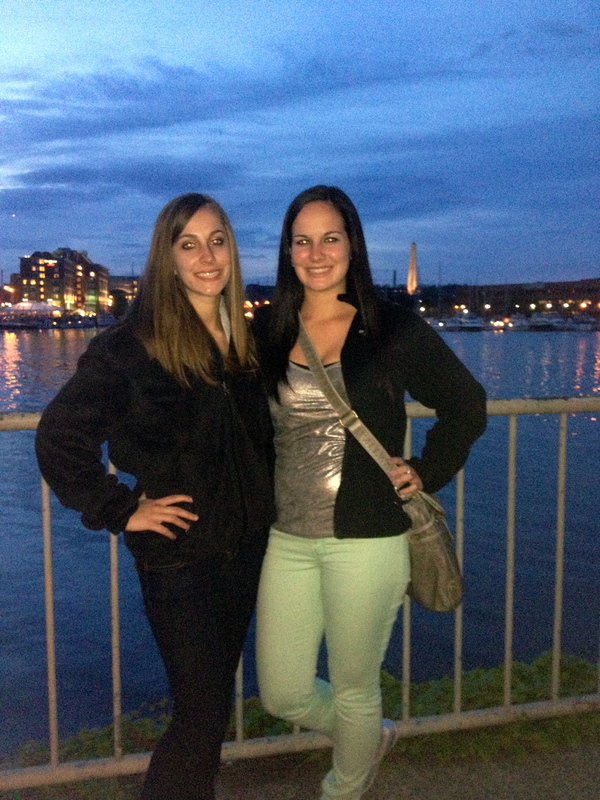 To work off our dinner we went down to the harbor and walked along the water. It was a beautiful night with beautiful scenery, and to top it all off we ended the night with some gelato and then prepared for our flight the next morning. 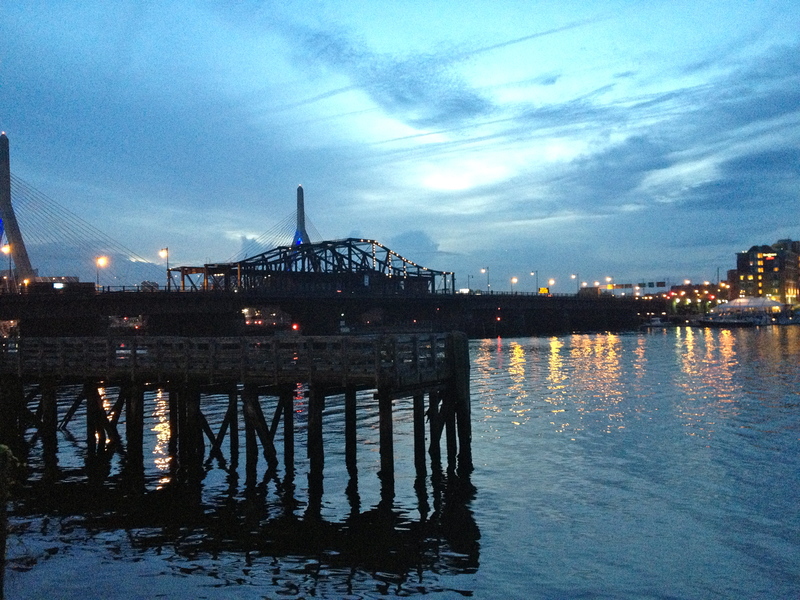 Overall, going to Boston was a great trip and definitely someplace I would love to return to. I would mainly like to return to try all the restaurants we were not able to eat at during our short time there! 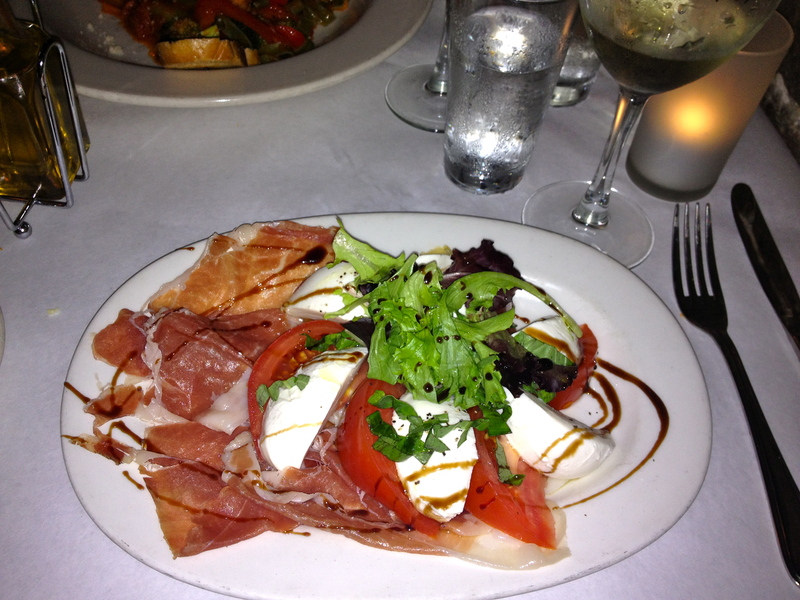 If you will now be eating something after this very foodie-style post, buona appetito!